Would you like to learn how to really relax? Today’s pace of life is being run at a hectic speed and it’s all too easy to allow everyday stresses to get on top of you. If you don’t learn to deal with stress then it can have a dramatic effect on your ability to cope with life, leaving you feeling irritable or short tempered. A fifty minute session at my clinic will help you to experience the deepest levels of relaxation during which you will be able to forget all of the worries and concerns that pervade your life, and also to gain a new perspective on problems and concerns. Hypnosis is excellent for helping you to “internalise” during which you will be able to “re-connect” with yourself. 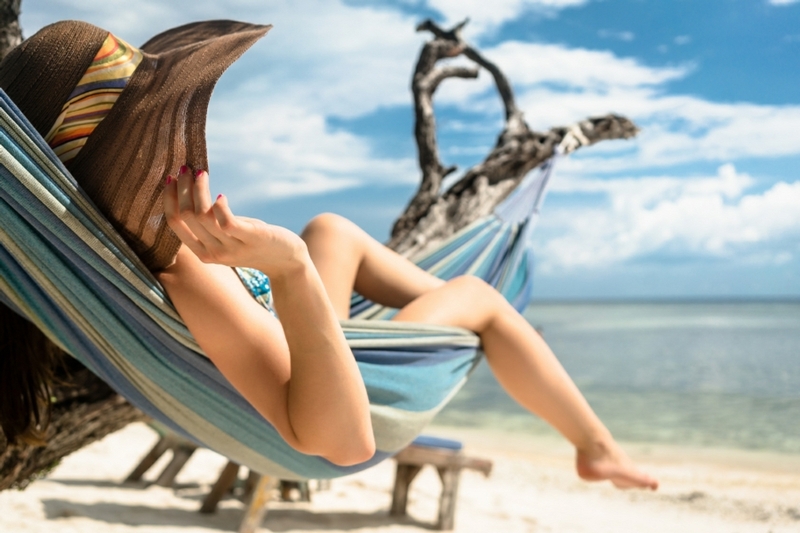 You really won’t believe just how relaxed it is possible to be, and how beneficial relaxation can be as a general life skill. I offer a FREE initial consultation if you'd like to come along and have a chat with me about Hypnotherapy and how it may help you. Trancesend Hypnotherapy Counselling & Psychology Services. Trancesend Hypnotherapy Counselling & Psychology Services. shared a link. Trancesend Hypnotherapy Counselling & Psychology Services. Trancesend Hypnotherapy Counselling & Psychology Services. is feeling happy. Trancesend Hypnotherapy Counselling & Psychology Services. Trancescend offers a range of effective individualized therapies that enable clients to combat the multitude of problems caused by life's stresses .